Planning a party or just craving something sweet? We can help! 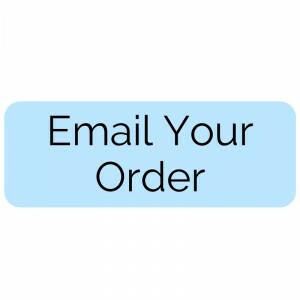 See our catering menu and email your order below! 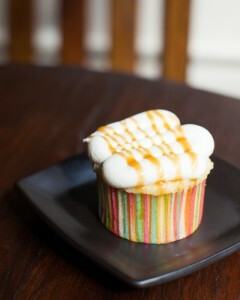 CUPCAKES: Our flavors include red velvet, salted caramel, carrot, and chocolate. 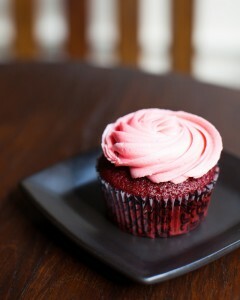 CAKES: Choose from red velvet, carrot, or chocolate cake with either buttercream or cream cheese frosting. 1,000 baht for a round cake that serves 8-10 people. 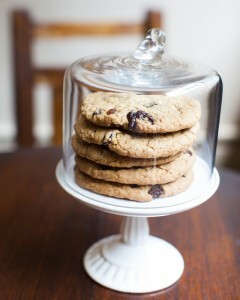 OATMEAL RAISIN COOKIES / CHOCOLATE CHUNK COOKIES (contains almonds): These are Antique Classics! 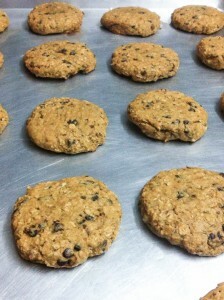 MOM’S LACTATION COOKIES: A recipe provided by our nursing mom customers who say these cookies help increase their milk production and make their babies smell like sweet cinnamon. 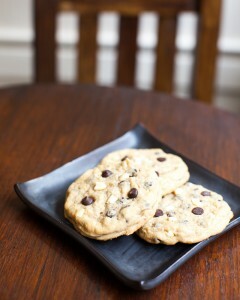 We added some lime zest, coconut, and chocolate chips for fun. Moms order these often and keep coming back for more! Our catered goods are available for pick-up on Tuesdays, Wednesdays, and Thursdays between the hours of 10am-2:30pm. Unfortunately we are not able to provide delivery, however some of our customers have arranged a pick-up with LalaMove or Grab Bike. For catering orders larger than 1,000 baht, we request pre-payment through our SCB bank account. Our SCB account is “Antique Cafe & Cakes” #404-558605-7. Orders under 1,000 baht can be paid for in cash upon pickup. You can also arrange the payment with LalaMove or Grab Bike if needed.